A day in January isn’t the day of the year most people in the Northern Hemisphere would pick as Apricot Day. It seems that no one is really certain why it falls in January. 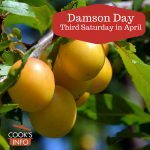 The French Revolutionary Calendar had an Apricot Day; it was 13 Thermidor (roughly 1st August), which reflected when Apricots would start to come into season in France. 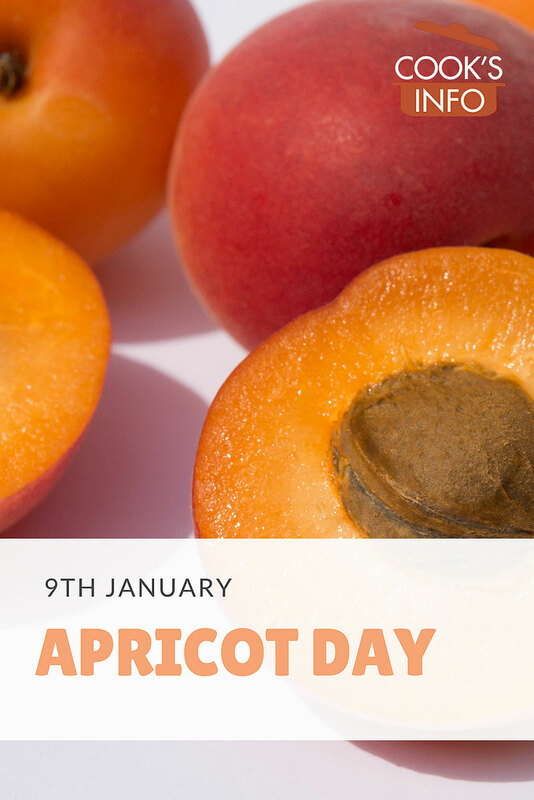 In Australia, the apricot harvest starts in December, meaning that the Aussies certainly have have fresh apricots for Australia Day in January, so perhaps it was Australians who created this day! In the Northern Hemisphere, if you like to eat seasonally, you could celebrate with apricots that have been preserved in some way: canned or dried, made into preserves such as jam or compote, or even made into juice. If you don’t bind yourself by such strictures, you can celebrate by hitting the fruit stand at your store and picking up a fresh apricot — freshly imported from Australia, no doubt. To home can apricots in the summer so that you can enjoy them in the winter, see directions for Canning Apricots at the National Center for Home Food Preservation.